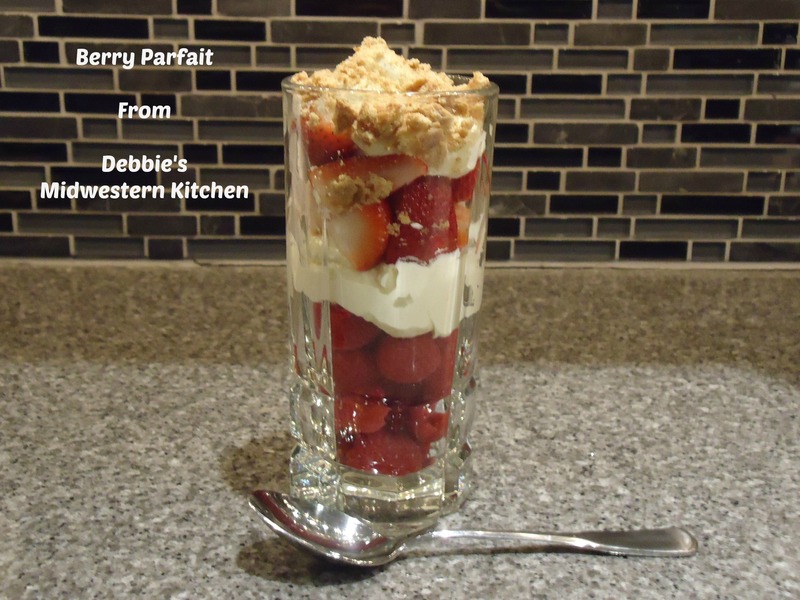 Berry Parfait – Breakfast or Dessert! Looking for something special to do to celebrate Valentine’s Day this weekend? Here is the perfect addition to your Valentine’s Day meal plan. Beautiful and delicious, this parfait will leave that special someone in your life happy and satisfied without feeling like they’ve blown their diet – Berry Parfait. Have fun with this recipe. Use whichever berries you prefer (sliced bananas would be great, as well!). In the picture above I used strawberries and raspberries, because they are my favorite, but this parfait looks even more beautiful with blueberries or blackberries added for color. Also, in the example I’ve featured I made this for breakfast by itself (this would also be a good size for dessert). If you are making this as part of brunch or just want a smaller dessert, try using smaller glasses. I think this would look adorable in ½ pint or pint size Ball jars. Another option: Instead of using Cool Whip, use your favorite Greek Yogurt or frozen yogurt to change it up. This recipe is a healthy breakfast or dessert idea that is great throughout the entire summer. 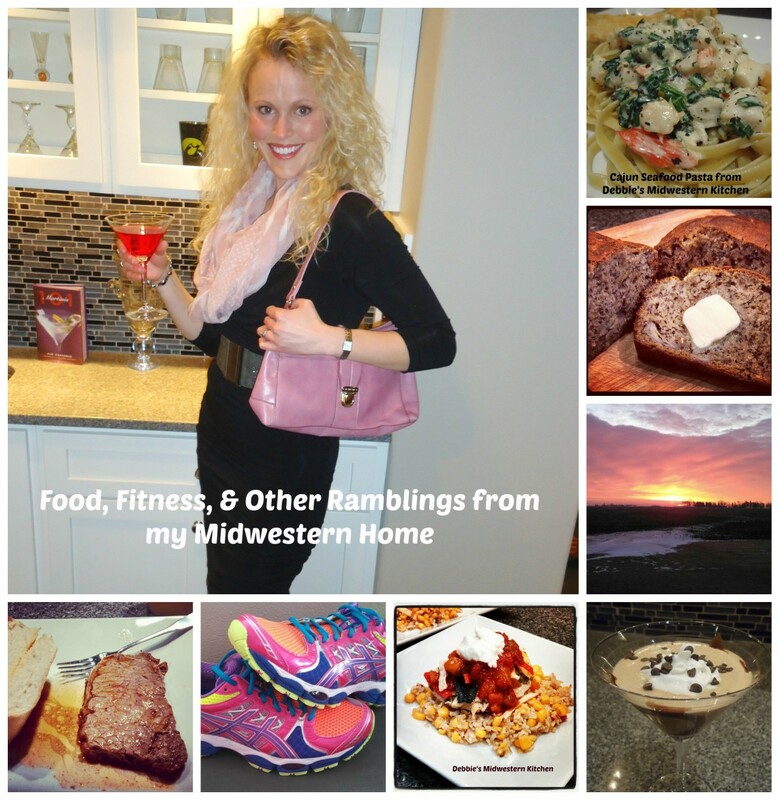 I’d love to see pictures of how creative each of you are able to be with this recipe….but its great just the way it is….your sweetheart won’t be disappointed! Your favorite Berries (could also include sliced bananas) – I don’t include measurements for this because it will depend on how large your parfait is. I would guess I used about 3/4 – 1 cup of each berry in the picture above. Each fruit selection/combination should take up just a little less than half the glass. 1. In a medium bowl, combine pudding mix, sweetener, vanilla extract, and 1/2 cup cold water. Stir until combined. Add Cool Whip and cream cheese, and stir until completely smooth. Cover and refrigerate until chilled, at least 20 minutes. 2. Evenly distribute one of the berries, or berry combination of choice, between glasses, filling each glass a little less than half full. Evenly distribute half of the pudding mixture between the glasses, so it makes a layer in the middle as pictured above. 3. Repeat layering with other berry/banana choice, so that you have just a little room at the top for the topping, and remaining half of the pudding mixture. 4. Evenly distribute the crushed graham crackers between the glasses. **If you are making large parfaits as I have done above, this recipe will make about 4. If you are doing smaller glasses this could make as many as 8-10.